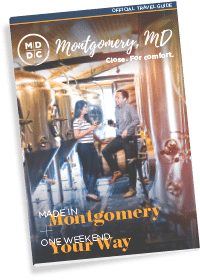 Montgomery County, Maryland offers a wide-range of museums that evoke exploration, discovery and learning. 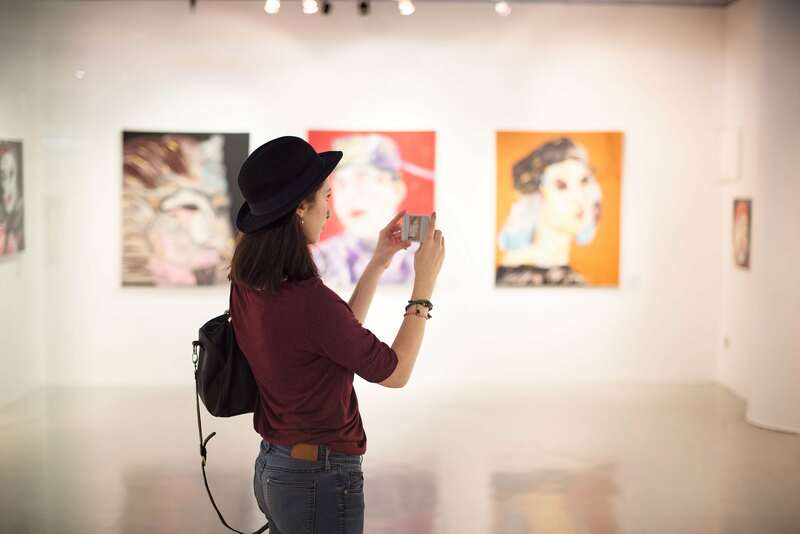 Here are a few museums that should be on the top of your list the next time you visit Montgomery County. The National Trolley Museum was established in 1959 to preserve and interpret the history of area electric streetcars, the renovated Visitor Center features exhibits on streetcar history, a display of historic trolleys, and a model of streetcars and street life in Chevy Chase in the 1930s. Ride vintage streetcars on a 2-mile track through Northwest Branch Park. Glenstone Museum is a modern and contemporary art museum that seamlessly integrates art, architecture, and landscape and provides a serene and contemplative environment for visitors. When Glenstone opens its expansion in late 2018, it will become one of the largest private museums in the country. Admission is always free. The National Museum of Health and Medicine was established during the Civil War as the Army Medical Museum, a center for the collection of specimens for research in military medicine and surgery. Home of the bullet that killed Abraham Lincoln, this museum in Silver Spring offers a treasure trove of collections. The MOOseum barn is the last remaining structure of the 350-acre King dairy farm dating to 1913. The state-of-the-art, 75-stanchion dairy barn was constructed in 1930. The MOOseum tells the story of dairying in Montgomery County through extensive exhibits and hands-on activities. Part of the historic Oakley Farm dating to the mid-1700s, Oakley Cabin was one of three structures in an 1800s African American roadside community housing farm laborers and tenants. The small cabin is now a museum illustrating the area’s history. Experience Maryland as it looked in the early 1800s by visiting Woodlawn Manor Cultural Park in Sandy Spring. The Woodlawn Visitor Center is a stone barn full of interactive exhibits that tell the story of a bustling farm and the earliest residents of the Woodlawn community. Walk the Underground Railroad Experience Trail and imagine what it was like to be a freedom seeker.